We acquired some new toys recently… a foosball table, a ping pong table and a dart board. And this means that our place has become the new “hang-out” for the boys in the neighborhood (and also the men who want to come over in the evening, smoke cigars & play boy games). 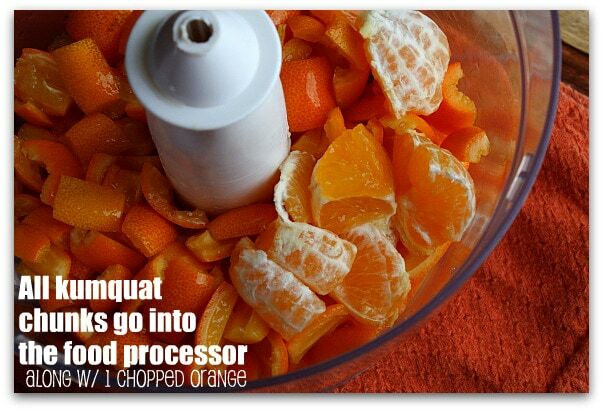 What does this have to do with kumquats? Well, nothing at all, really. But we did host a manly sort of Happy Hour last week, where we broke in all of the new toys and shared appetizers with friends. One of my friends brought me the most beautiful basket of kumquats from her yard. I’d seen these little fruits before, but Lord knows I had never cooked with them (or even tasted them) before. Oh, how I love a challenge! If you’re as unfamiliar with kumquats as I was, here’s a little information about them from Wiki: Kumquats are often eaten raw. As the rind is sweet and the juicy center is sour and salty, the raw fruit is usually consumed either whole—to savour the contrast—or only the rind is eaten. Culinary uses include: candying, preserves, marmalade, and jelly. Kumquats have begun to appear as a martini garnish, in lieu of the classic olive. 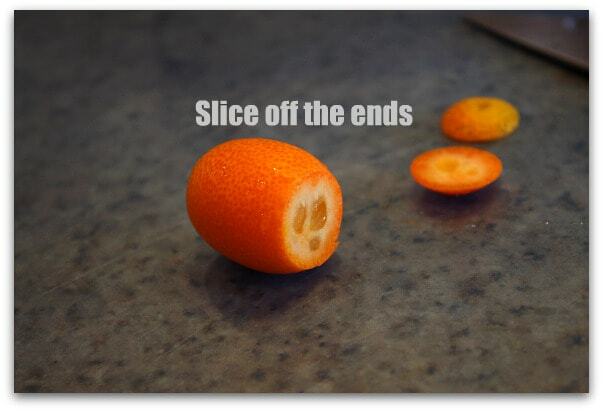 They can also be sliced and added to salads. A liqueur can be made by macerating kumquats in vodka or other clear spirit. 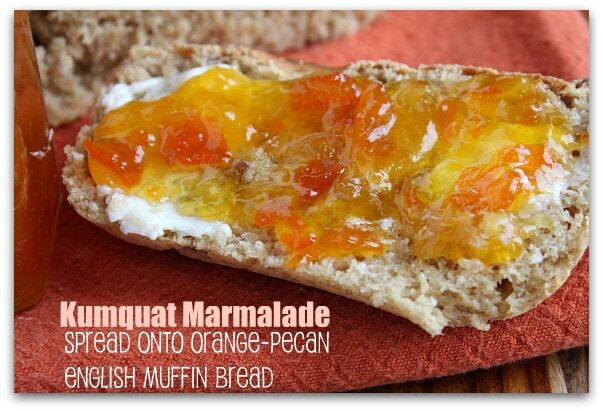 I decided to make them into Kumquat Marmalade. All finished… now what to serve it with? I thought I might make English Muffins… I’d always wanted to do that, but it seemed like too much work. 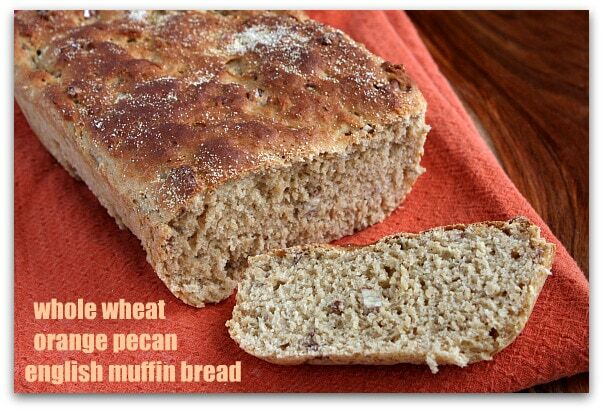 I decided on English Muffin Bread- Whole Wheat, Orange-Pecan English Muffin Bread to be exact. It turned out to be a really good choice. One loaf to eat now, and one loaf to freeze and eat next week. 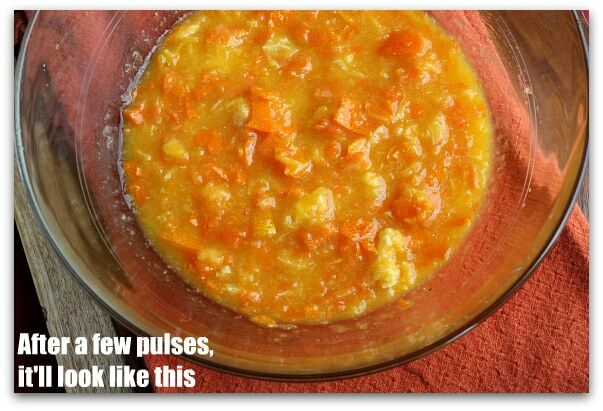 I just lucked up on this recipe, after looking at several that required cooking on stovetop. This is more my speed and I can’t wait to get home and give it a go! Your recipe looks ever so simple I will try it. 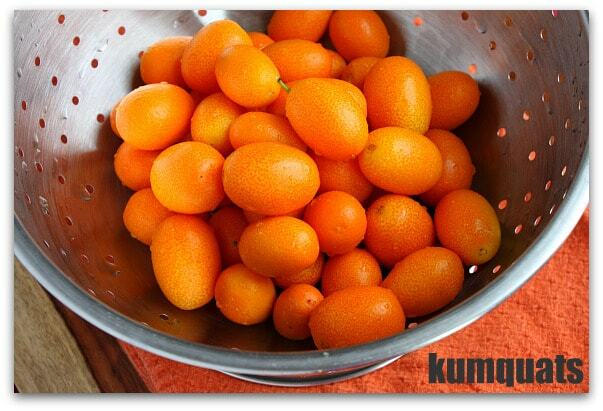 I have a kumquat tree in my back yard and its loaded with bright orange fruits. 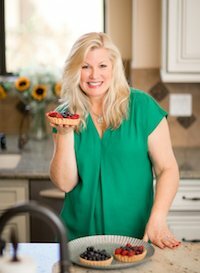 I’ll pass on the Microwave tip and white sugar and use my stove top and use less refined sugar like fruit juice, honey or cane sugar. I ENJOYED your COLORFUL photos. Thank you for sharing every step with us!! Wow, fantastic recipe!! 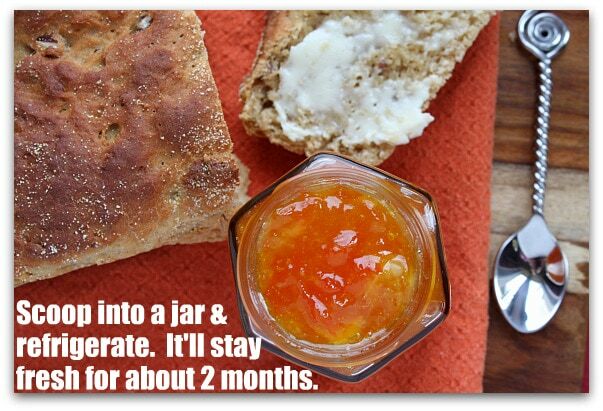 I never thought of making it in the microwave….I made kumquat marmalade about 25 years ago and I seem to recall standing over a hot stove for *ages*! 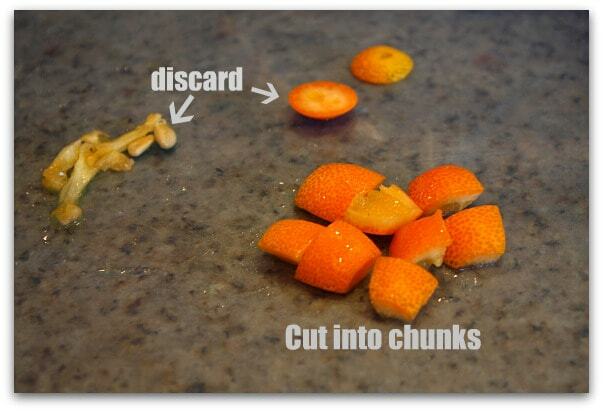 Using a food processor also definitely streamlined the process. 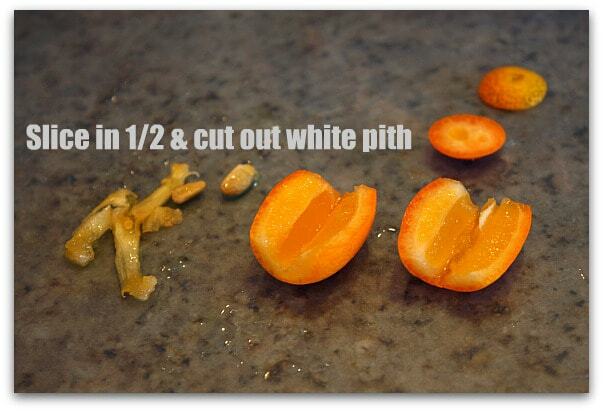 As I have a bumper crop of kumquats this season, now I’m thinking about candying some rinds. Thanks for a great recipe! 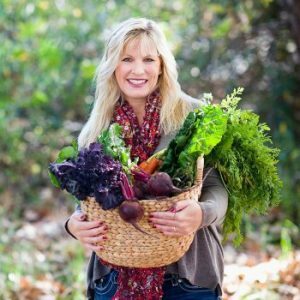 Thanks for this SUPER simple recipe, Lori! Seeding and de-pithing takes longer than the actual cooking, but it’s totally worth the effort. 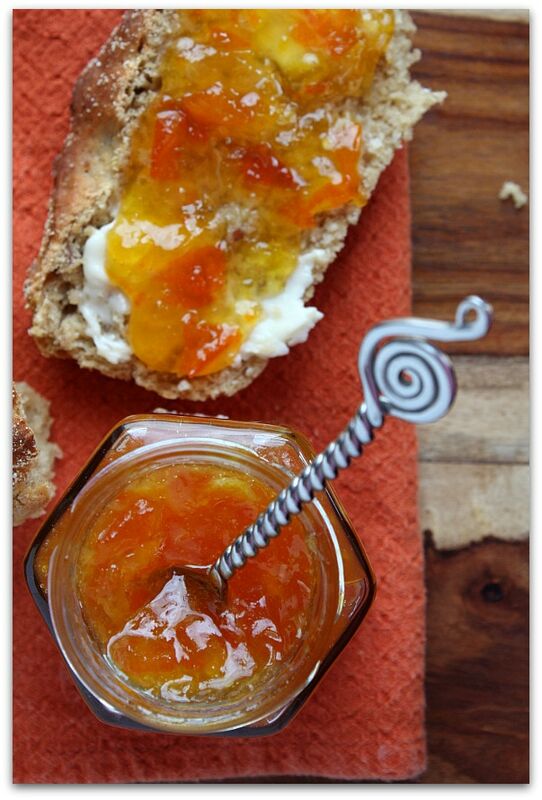 I’ll be savoring this jar of marmalade for the next few weeks! My husband and I made the marmalade last night; we recently moved into a house with a kumquat bush and we wanted to do something with them. It turned out great and was super easy (well, aside from cutting them apart, but that can’t be helped)! I separated it out into three 4oz jars and we’re going to give away a few as gifts. Thanks for posting this! 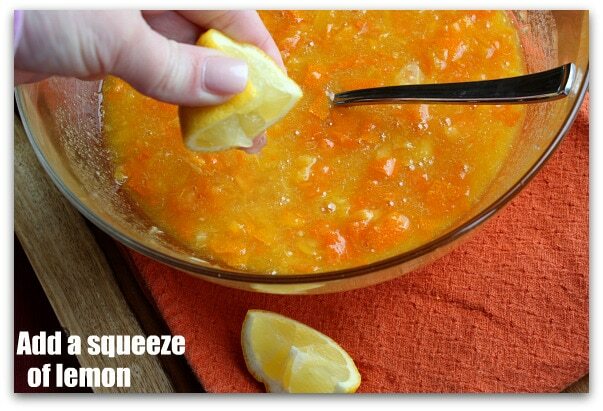 Found this by random and was inspired to make the marmalade this morning. My Great Aunt had given me a basket of these little jewels and having never tasted nor made anything with them, I was determined not to waste them. 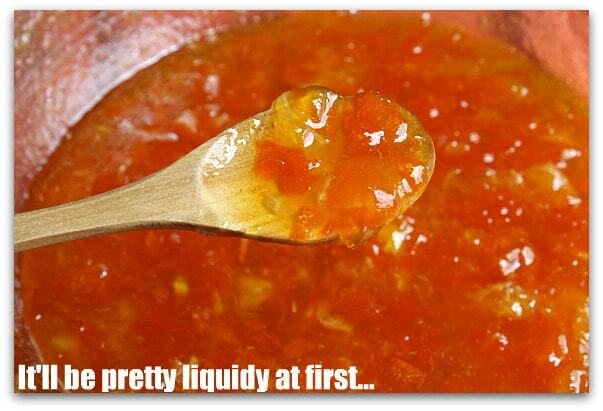 I have tasted orange marmalade and was never impressed with it. This is amazing! 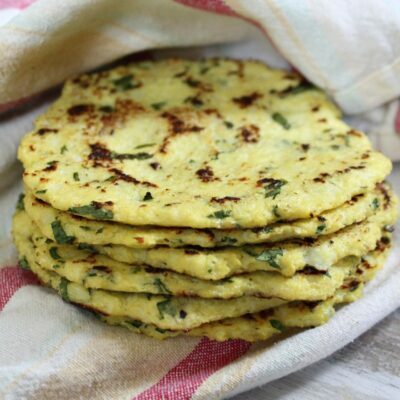 Wonderful taste and your recipe is so fast and easy 🙂 thanks! 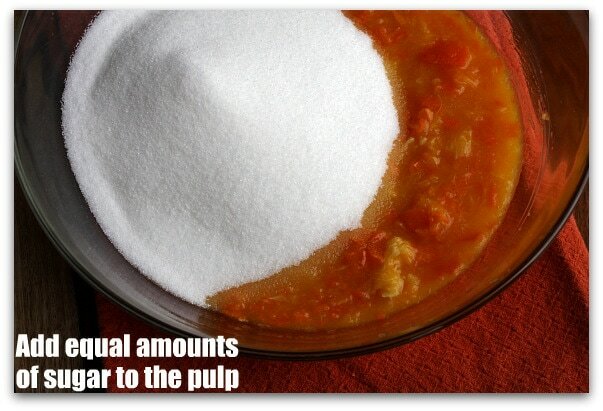 I have been making microwave jams for years, and this recipe is great. 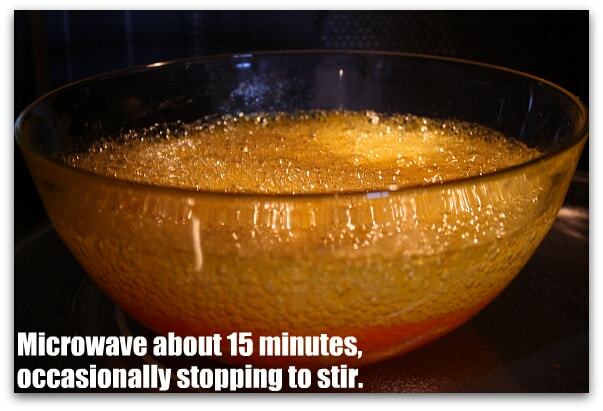 I suggest adding 1/2 teaspoon margarine or butter to prevent too much foaming during cooking and reminding the viewers that the 15 minute cook time is counted only after the mix starts to boil (for a standard microwave oven). i just made it and it’s amazing. your pictures inspired me to make it immediately. my microwave must be a lot stronger because I microwaved for 3 mins the first time, and then 6 mins total in 2 mins bursts, and the mixture is definitely thicker than yours, more like candy. delicious! 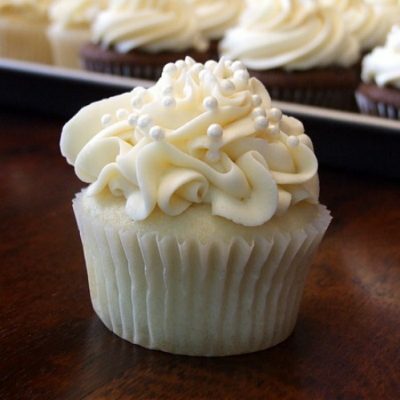 I found your recipe through google and have just finished making it. 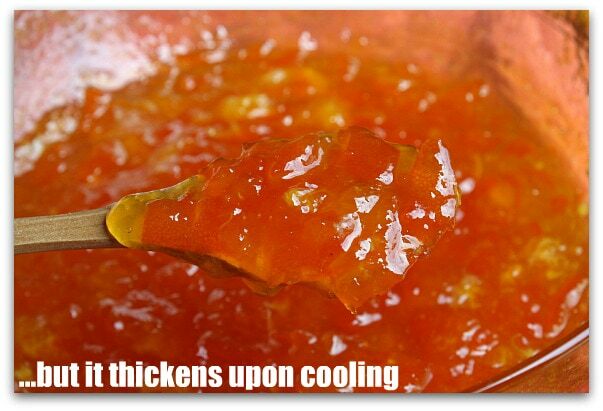 Its cooling – and I just sneaked a little spoon out for tasing – it’s great and the recipe works wonders, cleaning the kumquats is the most work! I added a teaspoon of homemade vanilla extract (just stirred in after the last microwave-blast)- tastes great!